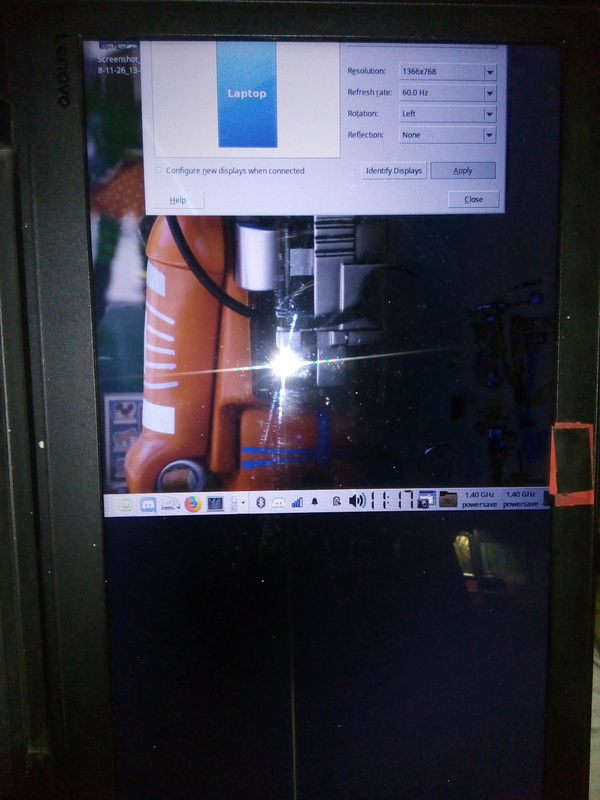 I'm trying to change the orientation of my laptop screen in linux mint and then my mouse clicks are totally ignored, so I couldn't change the display back to normal (with the GUI). My screen also showed about 40% completely black. Browse other questions tagged linux-mint xfce xrandr or ask your own question.